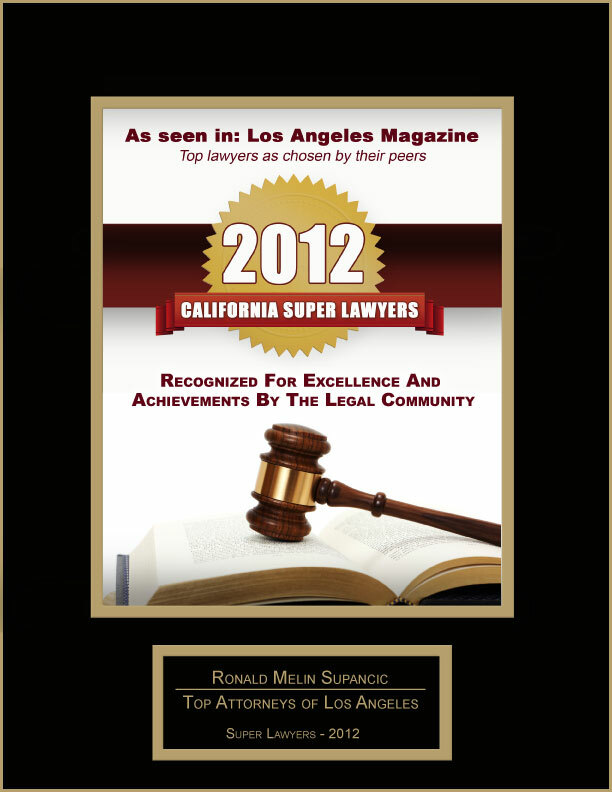 I am proud and honored to once again be recognized by my peers as a California State “Super Lawyer”. Here’s to 2013! Recognized for Excellence and Achievements by the Legal Community. This page took 0.671 seconds of computer labor to produce.